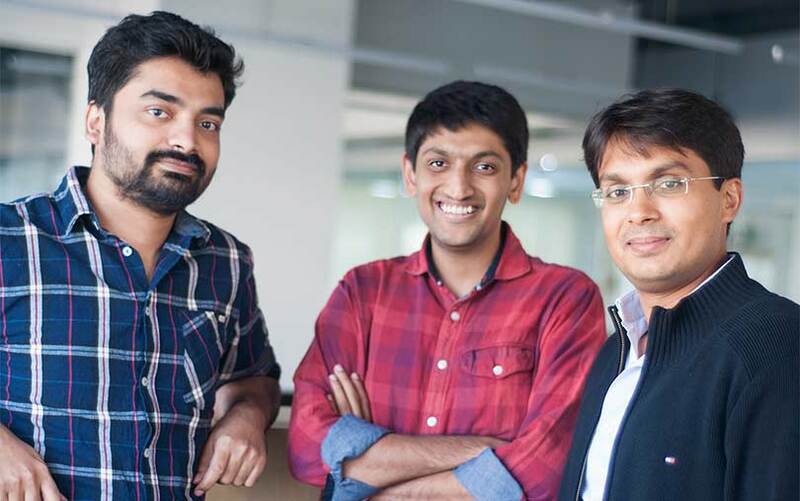 Mumbai-based online fashion marketplace Fynd, run by Shopsense Technologies Pvt. Ltd, has closed its Series C round of funding led by tech giant Google, a company statement said. Other investors Kae Capital, IIFL, Singularity Ventures, GrowX, Tracxn Labs, Venture Catalyst, Patni family office and Hong Kong-based Axis Capital and angel investors also participated in the round, the statement added. “Our vision is to revolutionise the online and offline shopping experience across all channels and customer touch-points. We expect that the capital raised will help us further bolster our growth trajectory,” Harsh Shah, co-founder of Fynd, said in the statement. This is the second direct investment by Google into an Indian startup. In December 2017, it led the $12-million Series B investment round into daily tasks management app Dunzo. Founded in 2013 by Shah, Farooq Adam, and Sreeraman MG, Fynd sources products across various categories including clothing, footwear, jewellery and accessories, directly from nearby outlets and brings them online. The company claims to have over 8,000 outlets registered on its platform. It allows customers to discover fashion in real-time and to know the exact specifications of the products available. The firm also retails brands at its own outlet Fynd Store. Fynd secured its Series A funding in three transactions last year. In March, it raised $500,000 (Rs 3.3 crore) from seed investment platform Venture Catalysts. In May 2017, it secured another $500,000 in a follow-on Series A round from Silicon Valley-based venture capital fund Rocketship. In June 2017, it raised $3.4 million (around Rs 21 crore) from IIFL Seed Ventures, Kae Capital, FJ Labs, Singularity Ventures, GrowX Ventures, Tracxn Labs and Hong Kong-based Axis Capital. Google makes investments in startups directly via its parent Alphabet Inc. and through two entities—GV, earlier known as Google Ventures, makes investments at the seed and early stage, while CapitalG, earlier known as Google Capital, makes late-stage investments. In a recent interaction with TechCircle, CapitalG's India head, Kaushik Anand spoke about why the firm is bullish on companies in the software-as-a-service space in India targeting global markets. In July 2017, Google acqui-hired Bangalore-based artificial intelligence (AI) venture Halli Labs.